Welcome! We are glad that you are considering a stay with us. 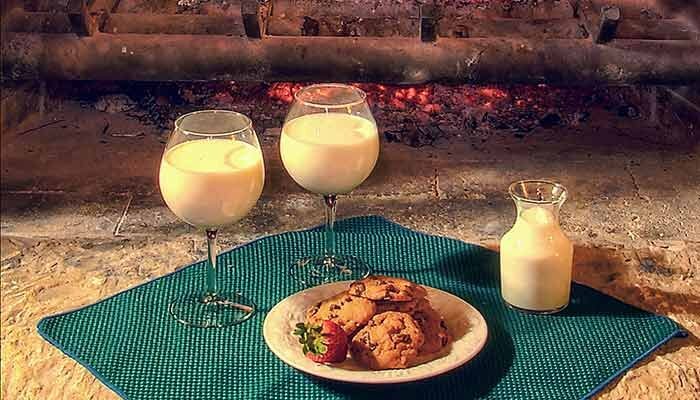 This historic Texas bed and breakfast is located on 43 peaceful and scenic acres in New Braunfels Texas (near Gruene) -- between San Antonio and Austin. Drive into the property and into a historic time zone. Three beautifully restored historic buildings are located here including the Danville School house, an original 1863 Comal County one-room schoolhouse; the Kuebler Waldrip Haus, an original 1847 German rock and timber home; and the Deer Haven Cottage, a renovated building by the Waldrip family. 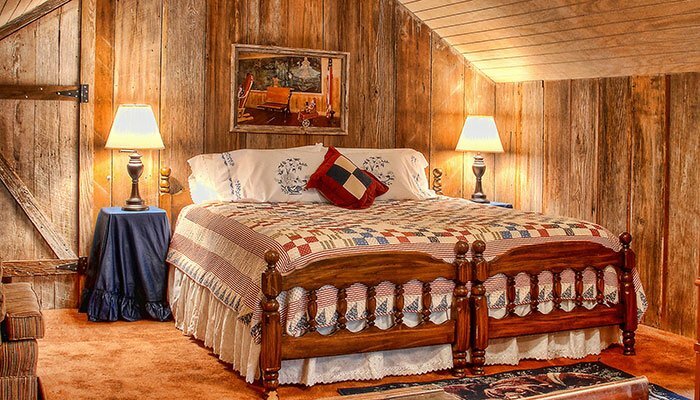 Guests choose from the total of 10 bedrooms and have a great Texas experience with real Texas history. After a great nights sleep, wake up to the aroma of hot coffee and have a delicious large hot breakfast that is included with your stay. Nightly room rates for 2 start at $155.00 plus tax. Perfect headquarters for pleasure & business. Come stay for weekend and weekday getaways, Birthdays, Weddings, Anniversaries, Family Reunions, Meetings & Retreats. Gruene or Gruene Historic District is minutes from the Historic Kuebler Waldrip Haus Bed and Breakfast and New Braunfels. Enjoy antique shopping, live music at Gruene Hall or River Road Icehouse, and our many restaurants and wineries. The Guadalupe River & Comal River welcome tubing and rafting any time of the year and fly fishing in the winter. 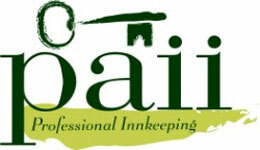 Nightly room rates range ($155.00-$370.00) plus tax. Stay in 10 beautiful rooms with either a king or queen bed, private bathrooms (4 with a Jacuzzi tub), TVs, mini-fridges, and coffeemakers. Two of our rooms have a full kitchen, and some have a porch. Relax on lounge furniture, read a book, sit and have a cold drink while sitting on the patio, or watch a Texas sunset from the hilltop. 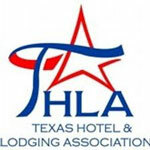 Enjoy complimentary refreshments such as homemade snacks, drinks, and Texas Blue Bell Ice Cream. Gruene and New Braunfels offer fabulous restaurants, live music at Gruene Hall and River Road, golf, tennis, great shopping, & wineries. 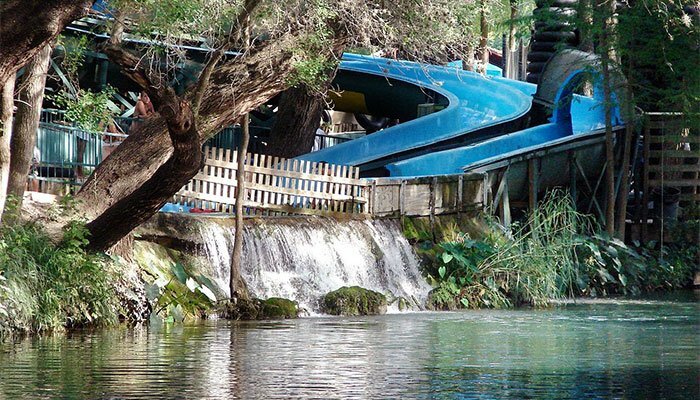 Enjoy water at Schlitterbahn, the Guadalupe & Comal rivers (tubing and rafting) & Canyon Lake.